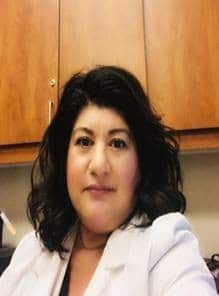 Norma is an accomplished nurse practitioner with over 17 years of healthcare experience ranging from office, hospital, and clinic-based care. She will be working in the Tucson Family Medicine Afterhours Clinic. She graduated 2015 from University of Phoenix with her Masters of Sciences in Nursing Family Nurse Practitioner program. She received her undergraduate degree from Grand Canyon University. She is board certified through American Academy of Nurse Practitioners. She is passionate about preventative care and maintaining healthy communities. Her goal is to partner with you and create a plan to optimize your health.